CDLLife app is available for free download on iTunes and Google Play store. 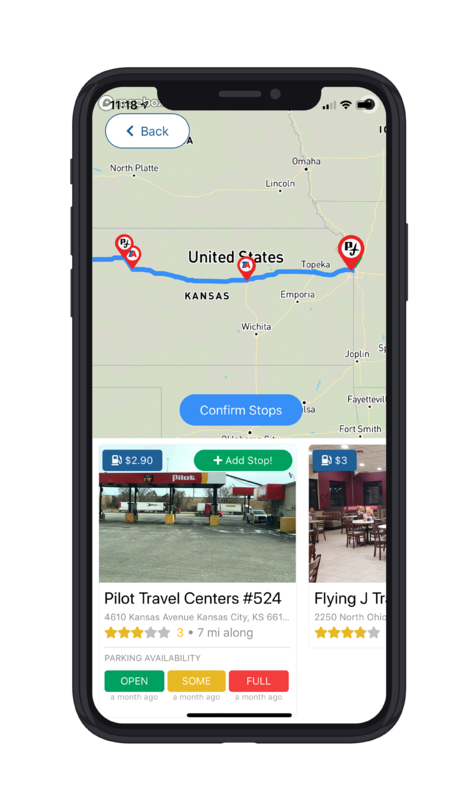 KANSAS CITY, KANSAS (date) — Today Kansas City-based start up CDLLife announced the launch of an app loaded up with all of the features that truck drivers need to get the job done — and to have a little bit of fun in the process. The free app allows truckers to streamline their driving work day by allowing them to plan routes, check on parking, and keep up with the latest industry news and entertainment, all without ever leaving the app. CDLLife’s proprietary job board technology is also built into the app, giving drivers who are looking for new opportunities an easy way to start their search. 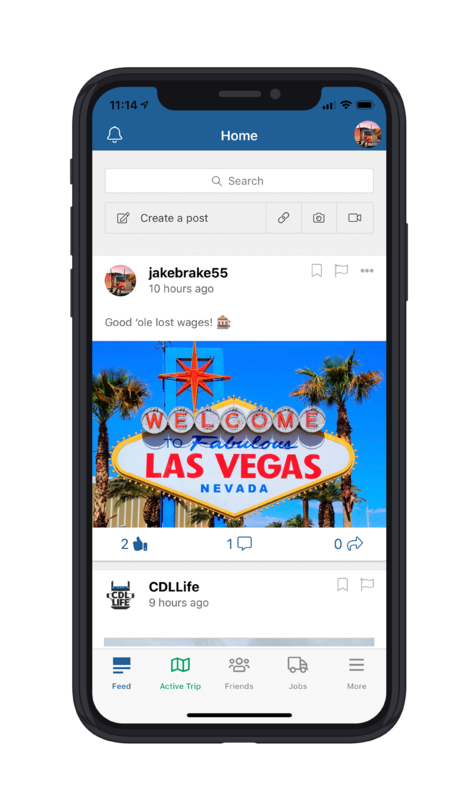 Latest news from CDLLife, LiveTrucking, and Truck Drivers U.S.A. Community-focused features allow drivers to post content, ask questions, and connect to fellow truckers while earning badges to honor their driving milestones. GPS enabled trip planning technology allows drivers to plan routes, find real-time parking, and locate the cheapest fuel. Route-saving features help drivers to stay organized and keep track of where they’ve been. In-app messaging increases connection and community. Drivers can build a sense of brotherhood and sisterhood by messaging their friends in the app. Easy job search features. A new driving job is just a few taps away thanks to easy in-app access to CDLLife’s robust job board. “Since CDLLife launched eight years ago, we’ve been looking for ways to make life easier for our audience. And as we’ve grown, we decided that an app was the only way to go to help drivers connect to the news they need while they also get to enjoy perks like trip planning and real-time parking,” said CDLLife President Travis Overton. CDLLife is a Kansas City-based marketing and media company specializing in meeting the needs of the trucking community. Established in 2011, CDLLife has cultivated one of the nation’s most engaged and active trucking audiences.